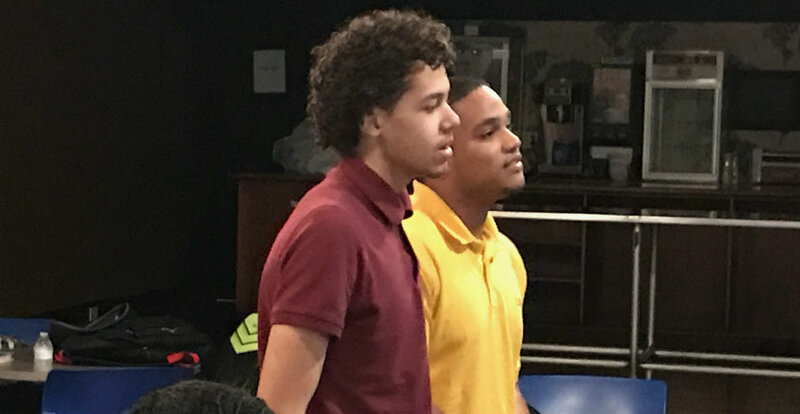 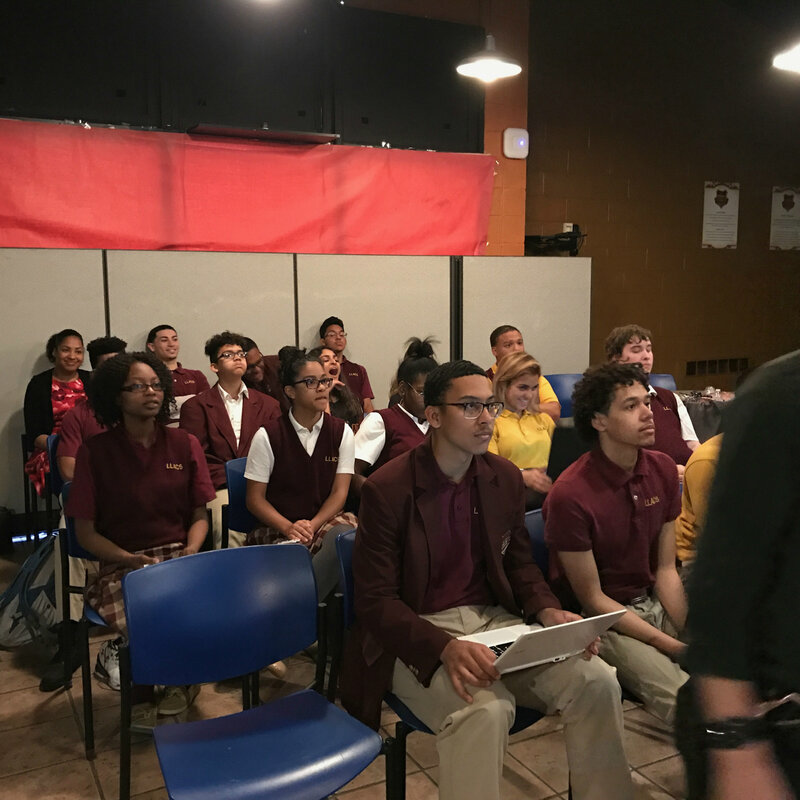 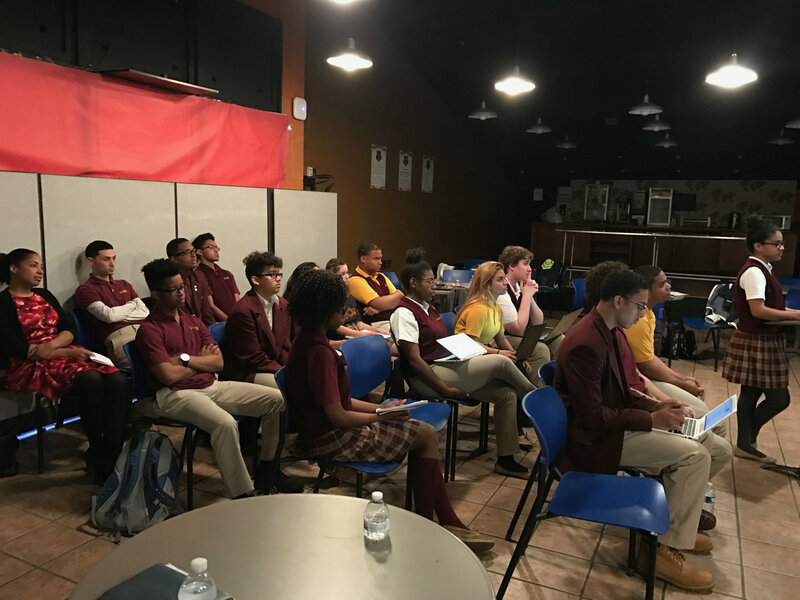 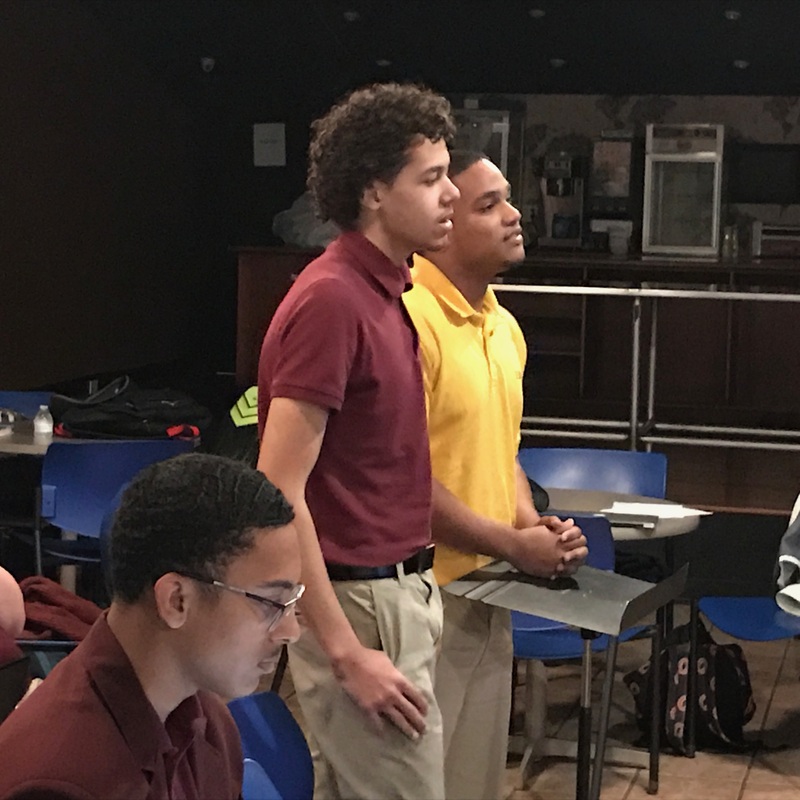 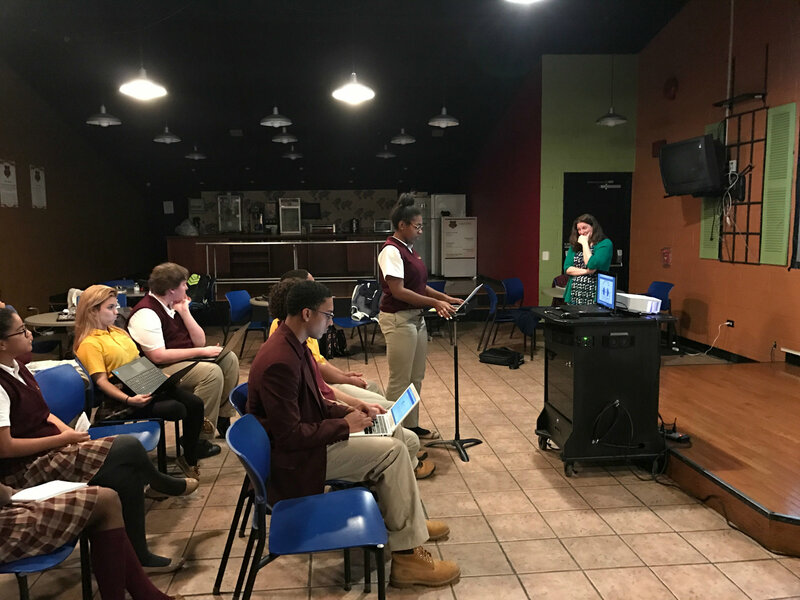 Students at Lincoln Leadership Academy Charter School, Allentown, PA have been participating in the Quarterbacks of Life Student Success & Leadership Program. 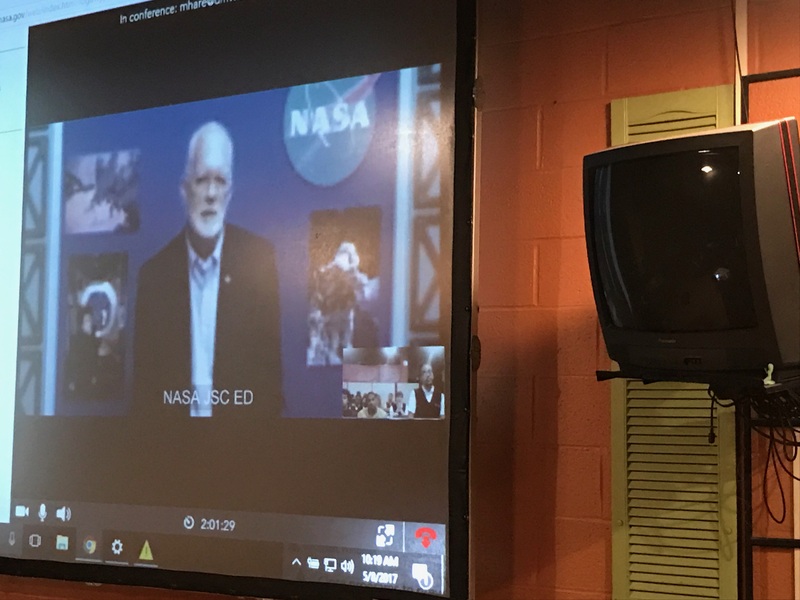 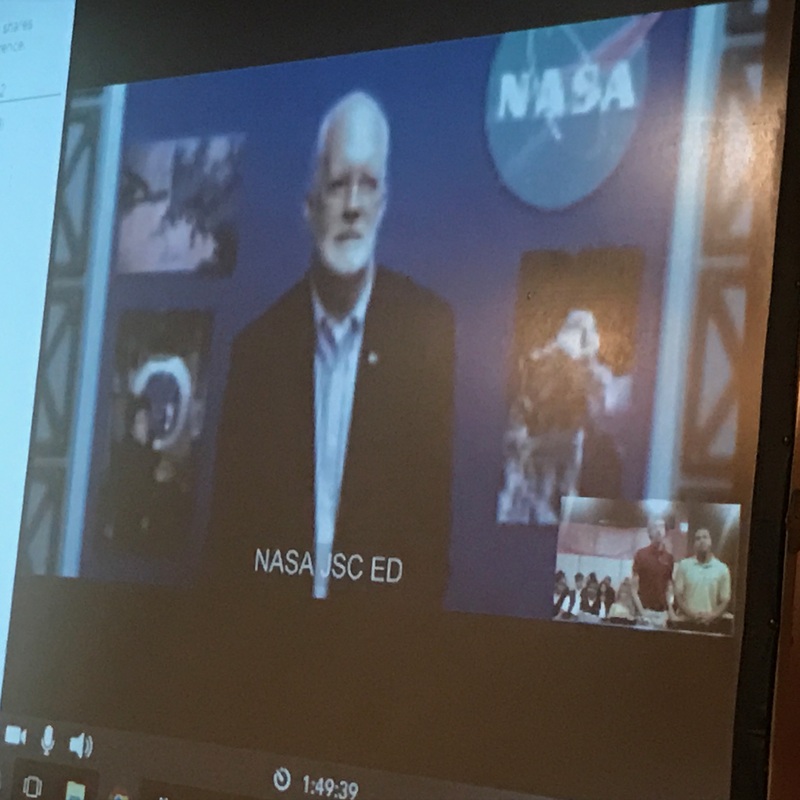 Today, they had the opportunity to present their NASA Research Challenge to Dr. John Charles via NASA’s Distance Learning Network. 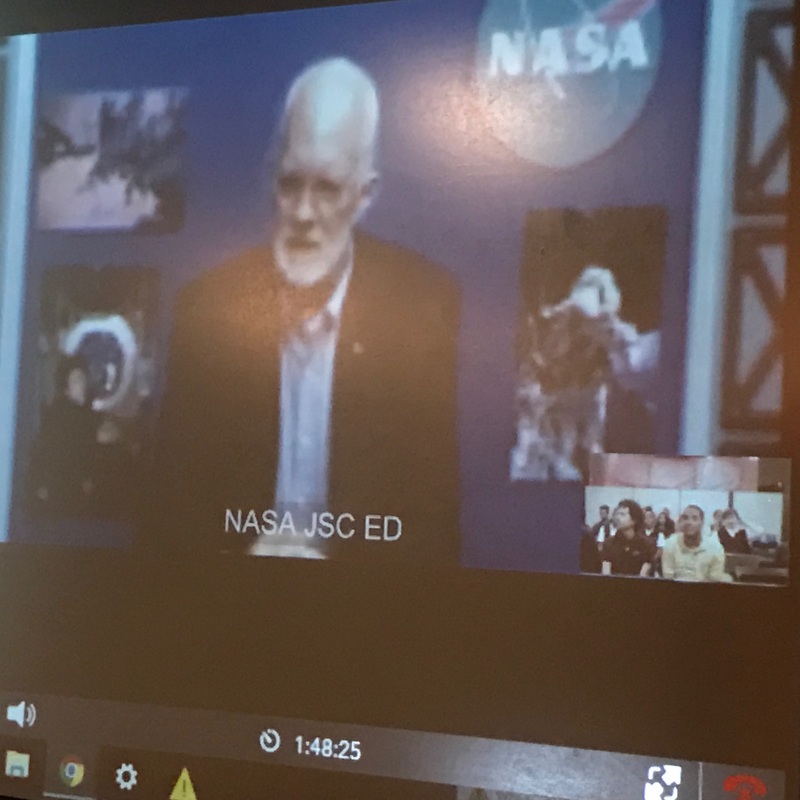 Dr. Charles is the Chief Scientist for NASA’s Human Research Program. 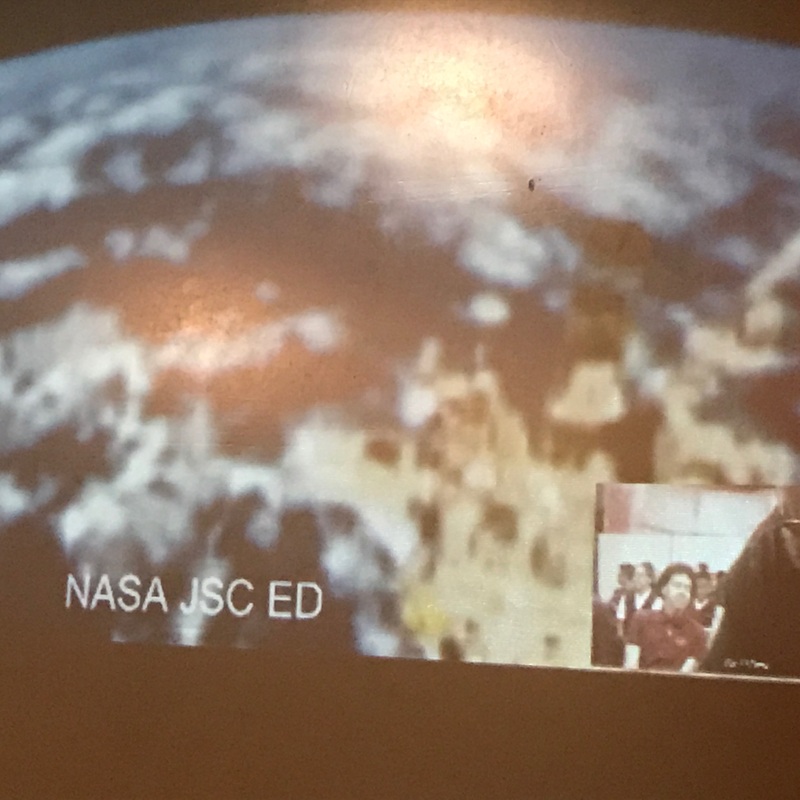 Tomorrow, these students will travel to Goddard Space Flight Center for another unique opportunity.